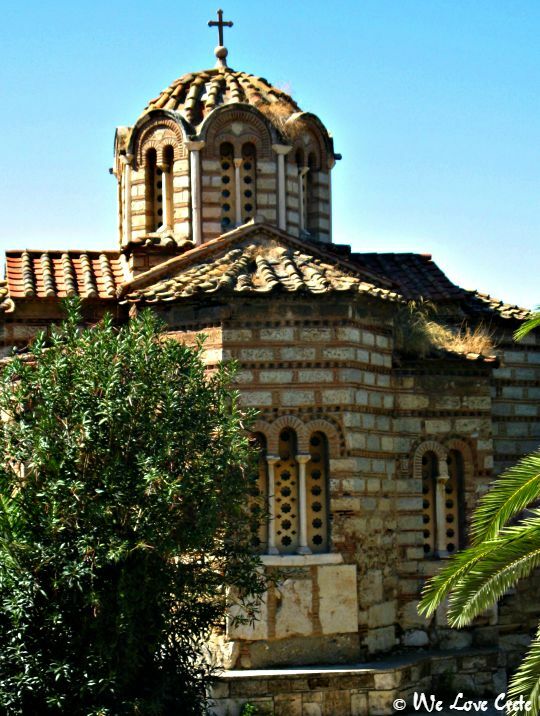 Athens Travel Information - if you are coming to Crete for a quick visit or an extended stay, it is most likely you will have the opportunity to stay in the ancient capital, so we have put together this guide for you, to enjoy your Athens stopover. 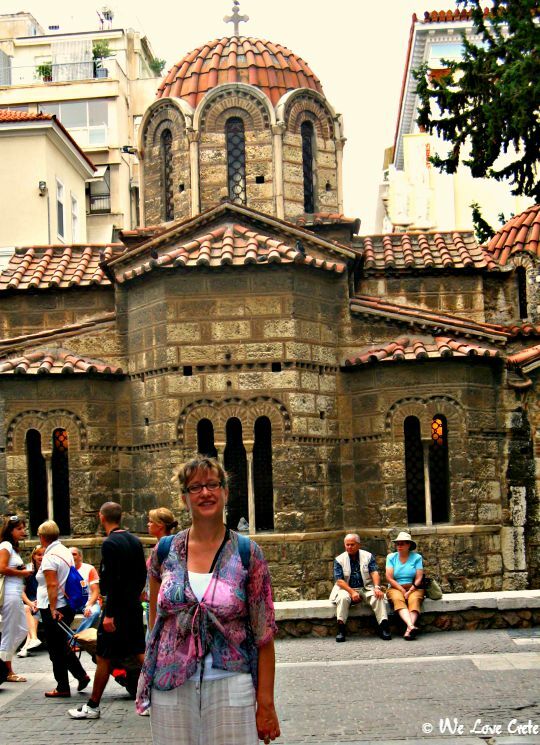 Here are some of our ideas on what to see and how to spend your time in Athena, and some lovely hotels to choose from, tips on getting around in the city and highlights of festivals. All of these diverse sectors are within walking distance and will give you a taste of history, markets, inner city living and old Athena. If you choose a hotel in one of these areas, you will be in walking distance of the major downtown sights and fantastic restaurants and cafes. Athena will be at your doorstep. 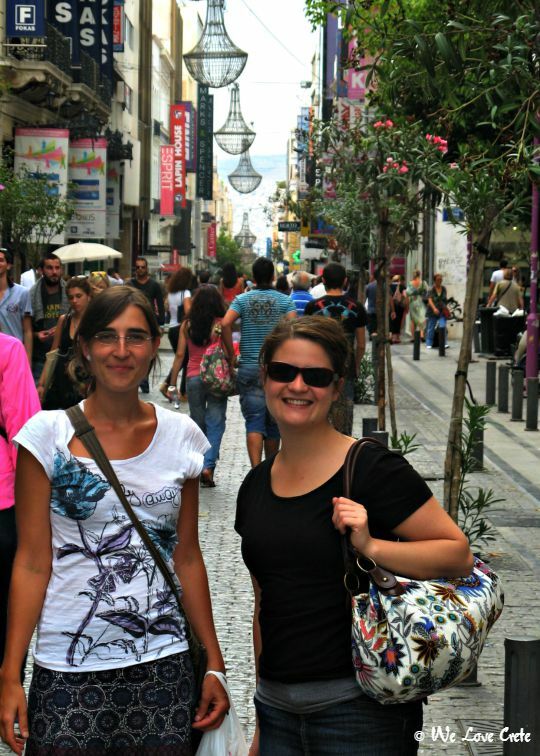 Our suggestion is to choose a hotel in Plaka. See the lovely hotels we have chosen here. 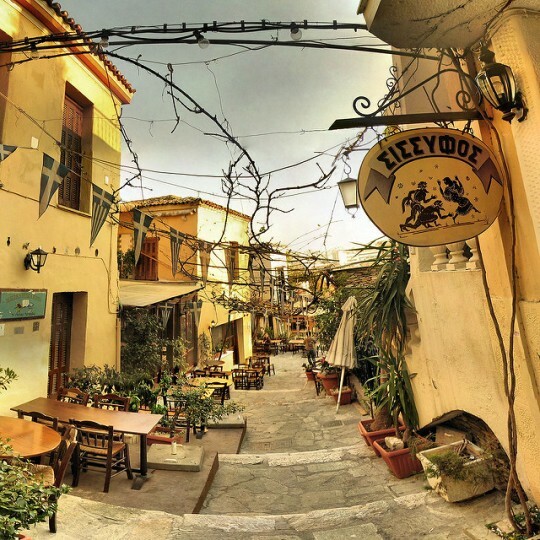 This area has the feeling of a village right in the heart of Athens, and is away from all the hubbub, right at the base of the magical Acropolis with the ancient Parthenon. 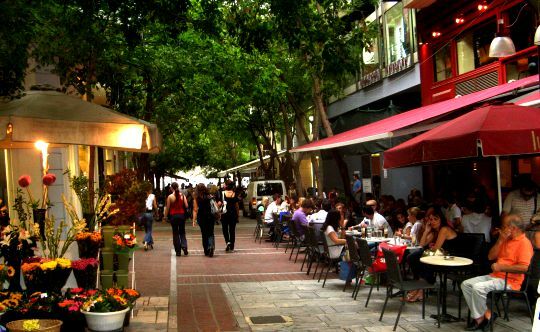 Here in Plaka are some of the best restaurants and tavernas in Athens, with music and atmosphere. 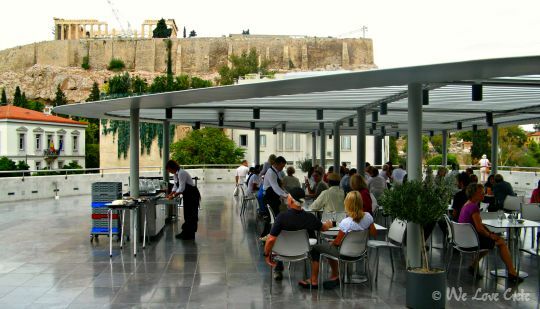 Also close by is the airport bus station, Syntagma Square and the Athens Cathedral, museums, Parliament House and Ermou Street, a principle shopping street. 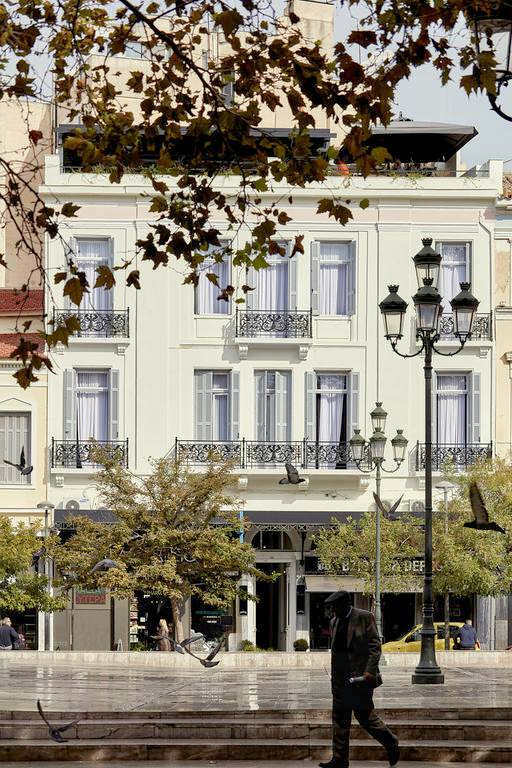 The enclave of Plaka is serviced by both Syntagma and Monastiraki Metro stations, from where you can travel to Pireaus to catch your ferry to Crete. 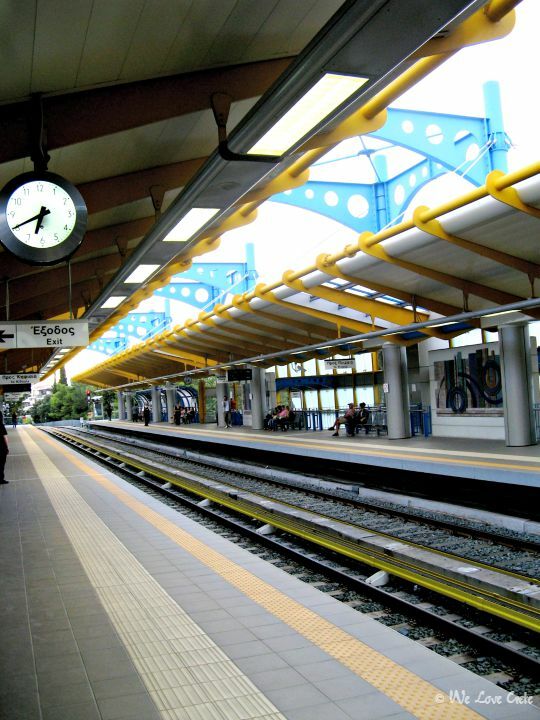 The modern metro system in Athens is the way to get around, and the way to get from the airport to the city, making a quick Athens stopover possible. 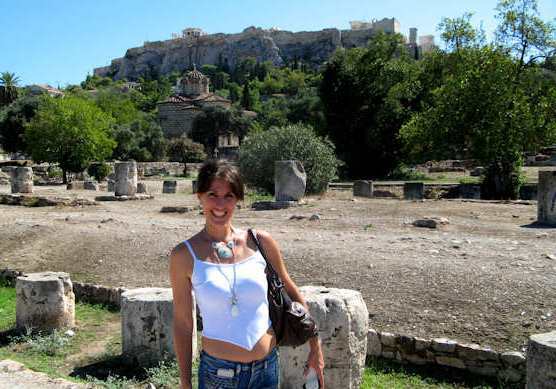 Leave plenty of time to visit the Acropolis, to wander up the hill, take in the view, to see and learn about each of the monuments and ruins, and visit the various museums. Leave time because there are always crowds, especially in summer, and if you are relaxed and have plenty of time you won’t be bothered by those sweating, rushing hordes speeding past you. You get to stop and enjoy the view and the immensity of it all. 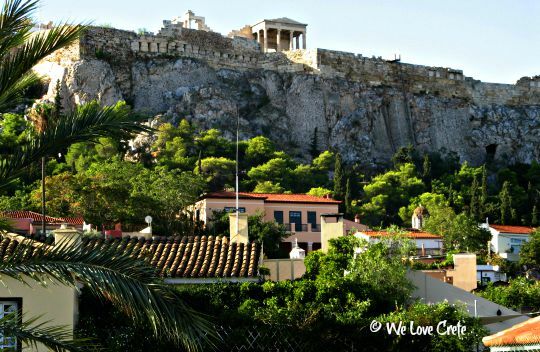 Athens Travel Information - there is plenty more to see at the Acropolis than the Parthenon, including the stunningly beautiful Caryatids of the Erechtheion, and the Temple of Athena Nike. 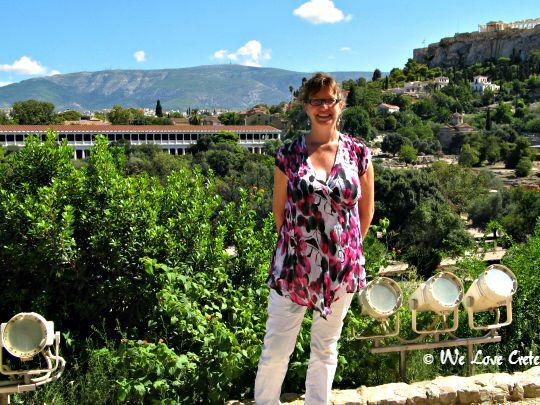 On the graceful hillside of the Acropolis are the Theatre of Dionysos and the simply breathtaking Theatre of Herodes Atticus, with its white marble amphitheatre. What many people don't realise before they arrive in Athena is that at the base of the Acropolis is the Ancient Agora (above), the former market. 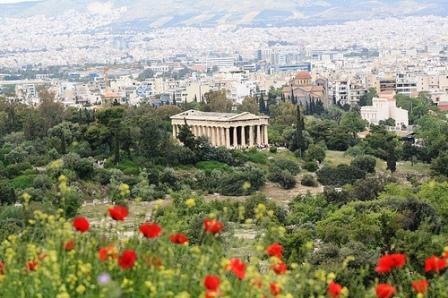 It is now a park dotted with ruins and trees, including the beautiful Stoa of Attalos, the Temple of Hephaestus, and the picturesque Holy Church of the Apostles from 11th century. 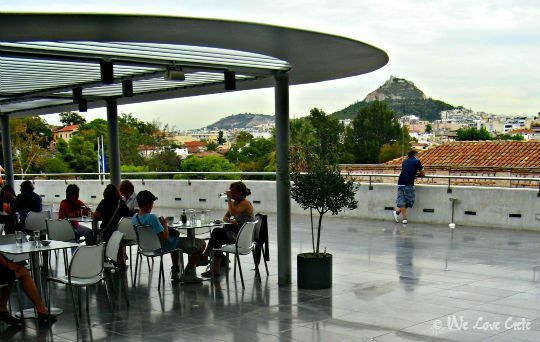 The agora is a green space in the middle of the chaos of Athena, and certainly worth a good exploration. 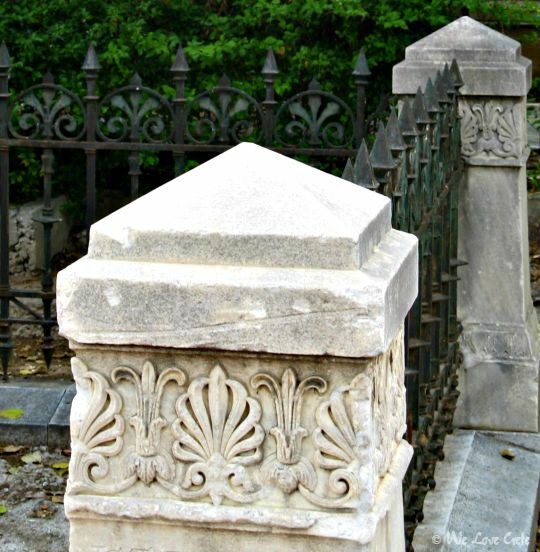 If you only have two or three days in Athens it might make sense to take a short tour to get oriented and see the highlights of the city. 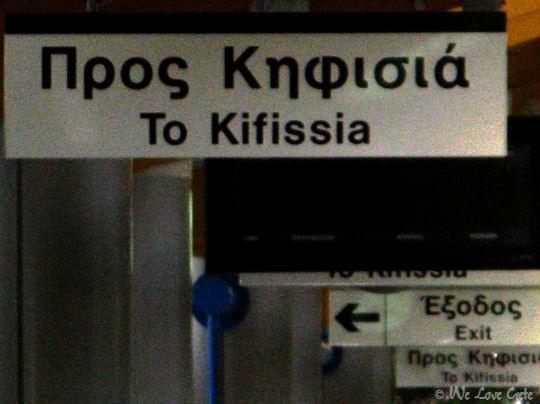 To the north of the city is Kifissia, a 30 minute ride on the metro and train line. 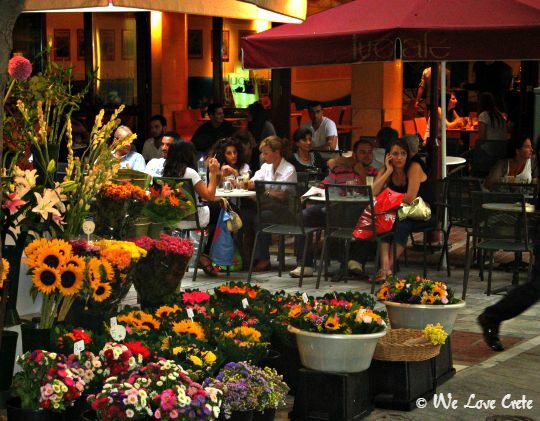 It is a beautiful leafy green area, known for its cool temperatures and great shopping, perfect for a longer stay in the city or for a business trip. 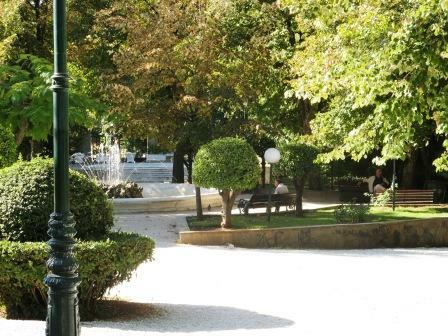 See our dedicated Kifissia page with hotels, cafes and tips for enjoying this lovely northern suburb. 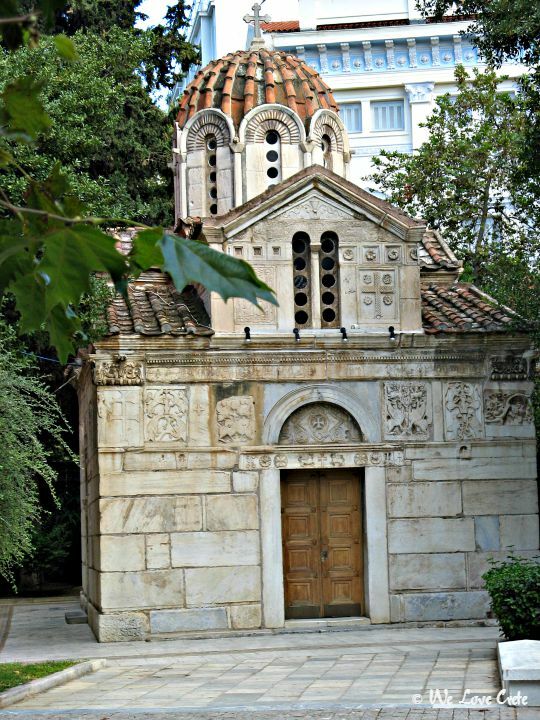 Athens Travel Information - soak up the history of the ancient and modern world here in the capital of Greece. There are so many museums and so much history to explore; it is hard to decide which ones to visit. If you are just stopping over in Athena for a quick visit we recommend two extensive collections, right in the centre of the city. 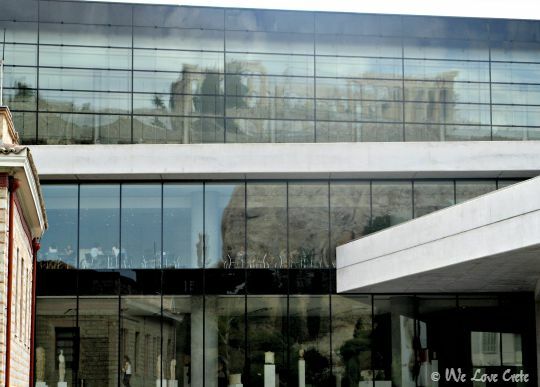 The Acropolis Museum opened for visitors for the first time in 2009 and is a very modernistic sweeping statement, housing the Parthenon Marbles and awaiting the return of some marbles from other countries. This controversy, and the design of the new museum, makes for a fascinating collision between history and current affairs. 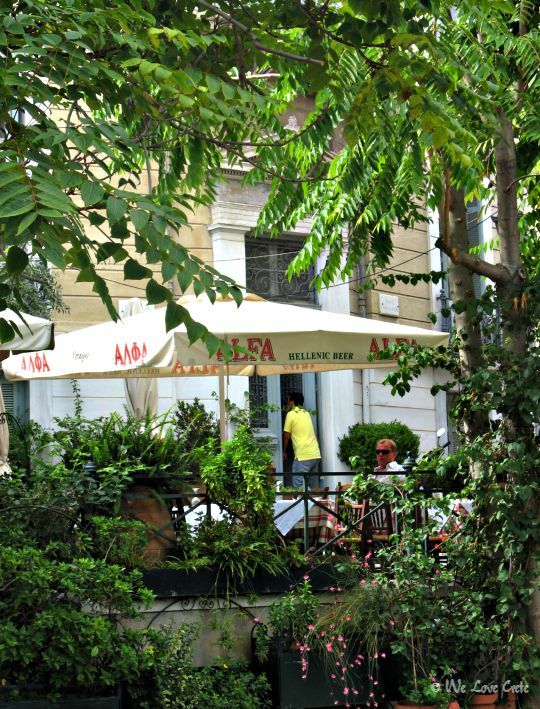 Located at 2-4 Makriyianni Street only 300 meters from the Acropolis, it is easy walking from Plaka. Entry is 5 Euros and the museum is open from 8am to 8pm daily except Mondays. 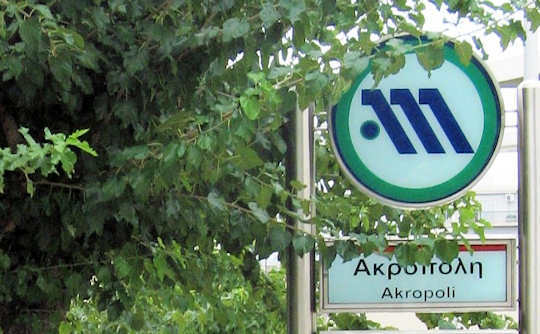 Nearest metro station is Acropolis. 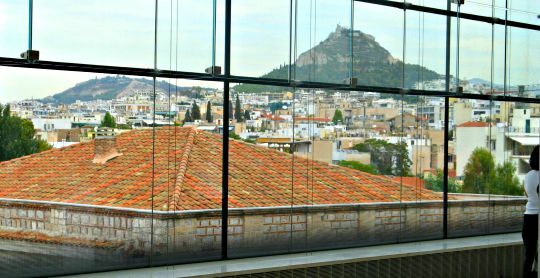 The National Archaeological Museum has been established since 1829 and houses the most significant archaeological treasures from all over Greece. 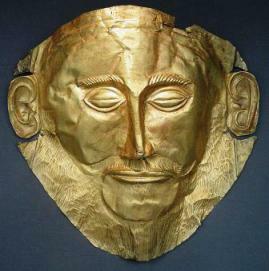 With Prehistoric, Neolithic, Cycladic, Mycenaean exhibits, as well as other collections, you will need to leave some good time in your itinerary to enjoy this feast of history. 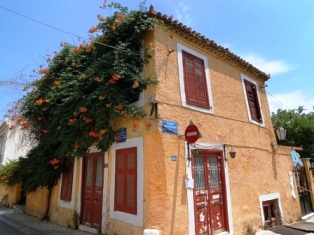 Located at 44 Patission Street it is again easy walking distance from Plaka. Entry is 10 Euros and the museum is open from 8.30am to 3pm except Sundays when it is open from 1.30pm to 8pm. 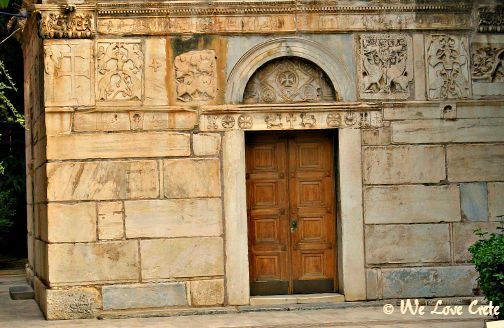 Athens Travel Information - most ferries to Crete leave Pireaus in the evenings and travel overnight, so you will have plenty of time for a good day exploring Athens. 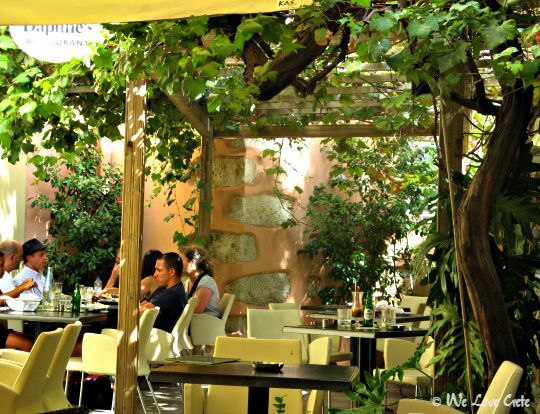 Relax and enjoy, and of course leave plenty of time to get to the ferry, remember it is quite a walk within the large port of Pireaus to your departing ferry. Pireaus is the largest passenger port in Europe and one of the largest in the world. It accommodates over 39 million people each year. 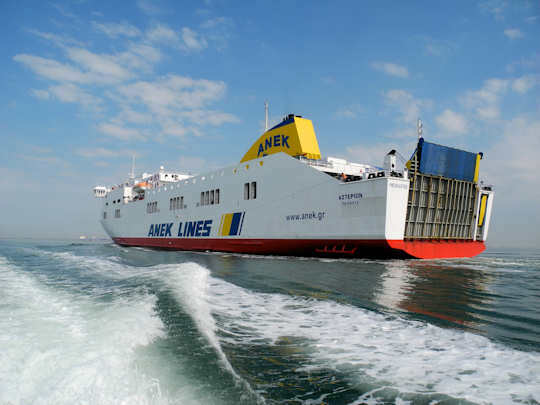 For those coming in from other ferries, it is handy to know that there are good services available at the port, like left-luggage, a 24 hour café with internet and a little bus to take you along the dockside. When coming from the metro to take the shuttle bus, cross the road on the new pedestrian footbridge, with lifts, and to your right there is a shaded waiting-room. Next to this there are shuttle buses that take you around to the Anek or Minoan or Blue Star moorings. Just tell the driver which boat you are taking. 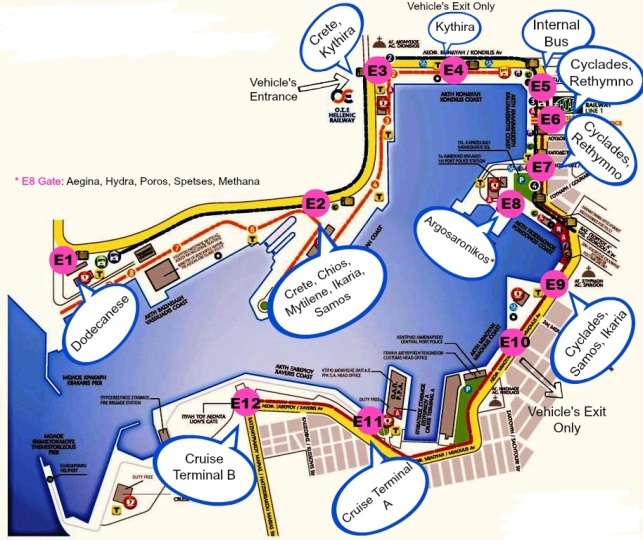 Below is a map noting the departure docks for the major ferries. To pre-book a taxi transfer - this service provides a driver and transport to meet you at the airport, put your luggage in the vehicle and take you to your destination with a pre-arranged price. This service is especially handy for groups or families, with a minibus service available. We prefer it for peace of mind. 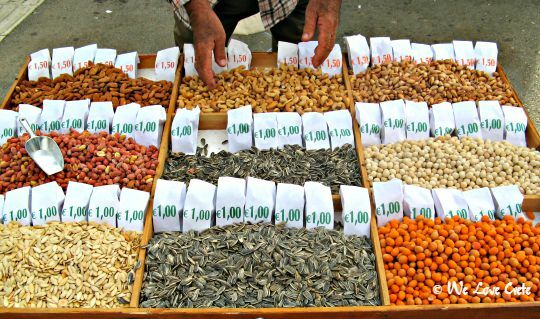 The Hellenic Festival, with events in and around Athena, including Epidauvros, from May to September, this festival is the epitome of summer in the Greek year. 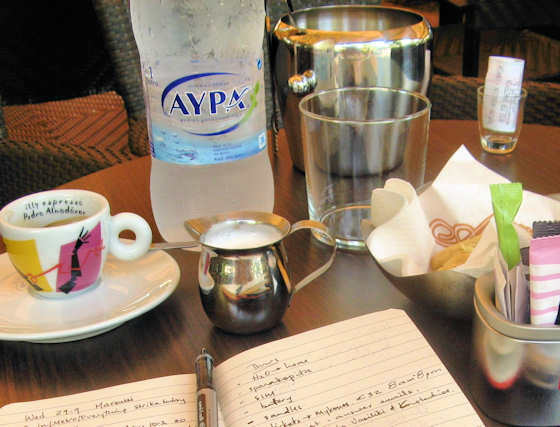 Also known as the Athens Epidauvros Festival, it encompasses so many art forms from ballet, theatre, opera and contemporary dance to exhibitions and workshops of all rich varieties. 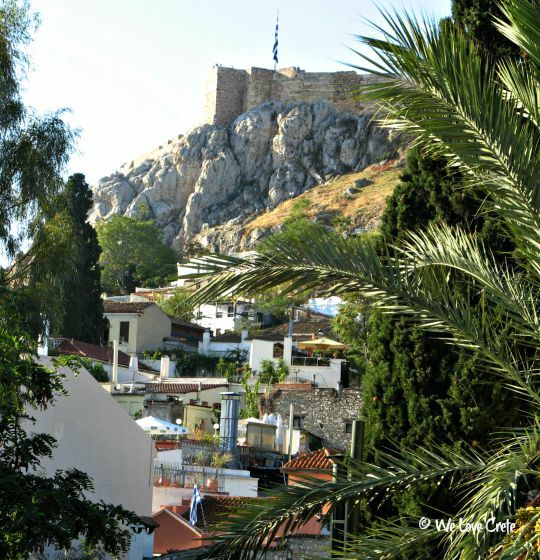 The Petras Festival runs from May to September featuring the best in Greek theatre and concerts in Petropoulis, Athena. 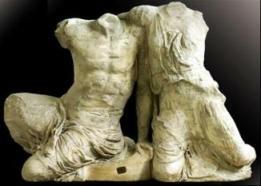 See the works of Aristophanes, Sophocles and Euripedes performed. The only guidebooks we have ever needed for Athens are the Lonely Planet guide to Greece, and the Lonely Planet Encounter Guide to Athens. These are both available below. Some interesting reading about Greece and Athens is included below, 'Winds of Crete' is a little dated (1974) but well worth the read for its authenticity. 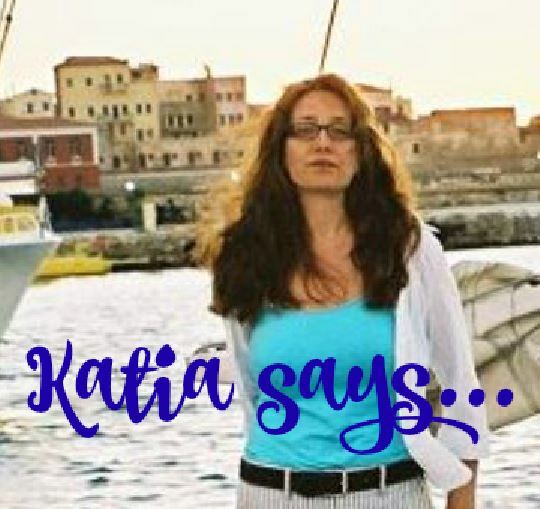 'North of Ithaka' tells of one woman's return to Greece from the diaspora. 'Greek Fire' is an easy to read account of the relationship between opera singer Maria Callas and shipping icon Aristotle Onasis. 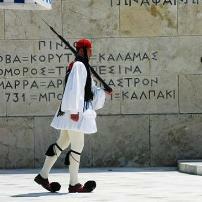 Written by a journalist, the eye for detail and history makes it an excellent backgrounder for visiting Greece. 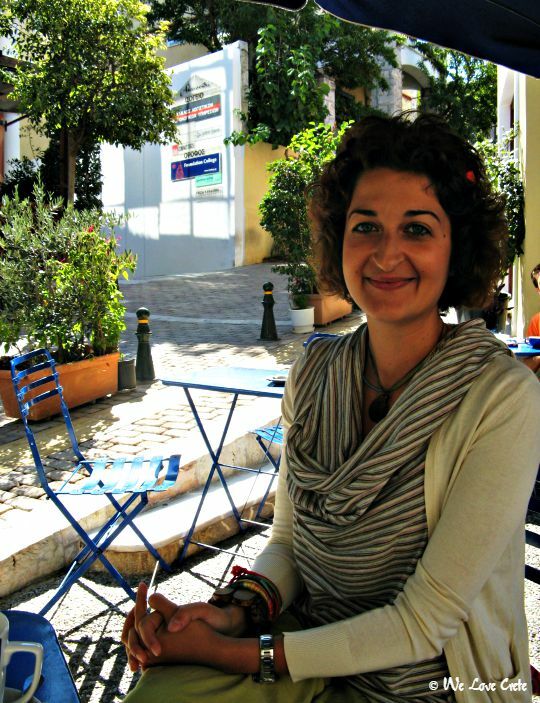 'Eurydice Street' (2004) is a down-to-earth and realistic account of one woman's relocation to Athens, her discovery of all things Greek, and her intelligent integration into Athens life, together with her husband and two children. 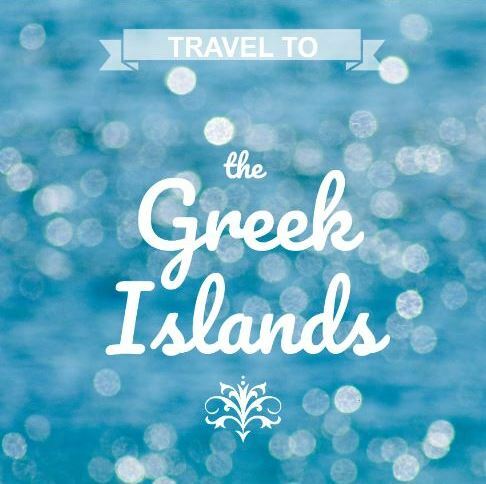 The following titles are recommended reading for those visiting or relocating to Greece. 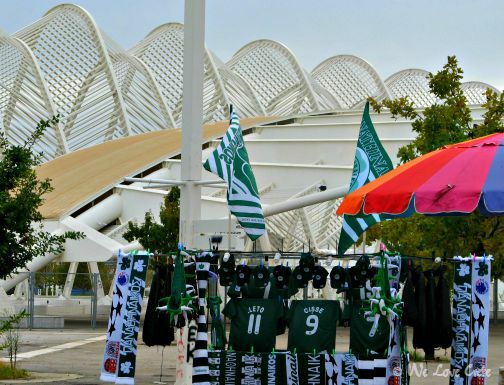 Options for cheap flights to Athens Greece, and information on the Athens airport hotel which is a convenient option for a first night's stay after a long haul flight.